We think, one of the best eBikes (pedelecs) brands on the market. 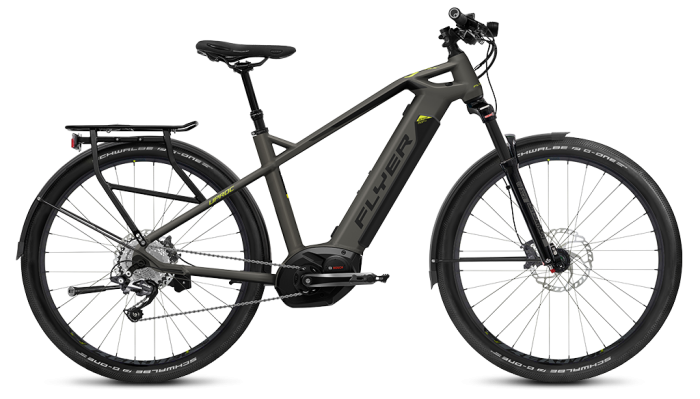 Flyer from Switzerland provides ebikes with a great production quality, an wide range of offerings and, above all, their many years of successful business in this industry. Our customers love this bicycles – so will you!